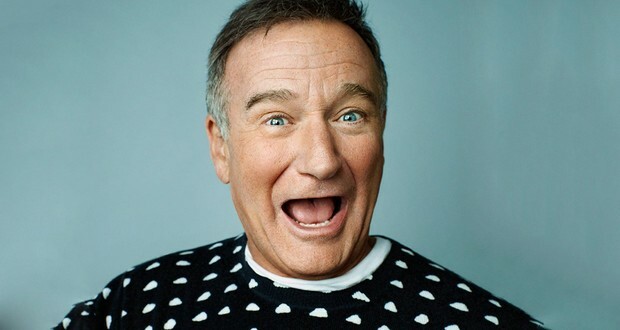 Robin Williams provided 14 hours of improvised lines for his first animated voice work in 'Ferngully: The Last Rainforest'. Originally given an 8-minute part, after impressing the director, Williams' screen time was tripled. 2. During a press conference in June 1943, Congressman Andrew May noted that Japanese depth charges detonated too soon to be effective. The Japanese changed depth charge tactics after the press releases, killing 800 US submariners. 3. American chemical engineer Cindy Stowell had a lifelong dream to be a Jeopardy! contestant. In 2016, she made the show and in spite of the fact that she had Stage 4 cancer during the filming, she became a six-time champion. She died shortly before her episodes aired and donated her $103,000 winnings to cancer organizations. 4. Prior to his death, Roger Ebert (American film critic) enjoyed the film Abraham Lincoln: Vampire Hunter, calling it "without a doubt the best film we are ever likely to see on the subject". 5. A Charlie Brown Christmas (1965) was rejected at first by CBS: they didn't like that amateur child were doing the voices, they didn't like the "anti-consumerism" theme of the plot and they didn't like the music. 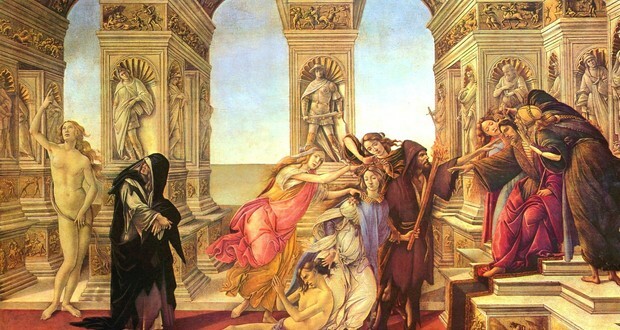 Apelles, an ancient Greek painter, was considered by many, including Pliny, to be the greatest artist in the world. Pliny recorded that Alexander the Great so admired Apelles's work that he gave his concubine to him. Today, none of Apelles's original works have survived. 7. In the Philippines, "some Catholics are voluntarily, non-lethally crucified for a limited time on Good Friday to imitate the sufferings of Christ. Pre-sterilised nails are driven through the palm of the hand between the bones, while there is a footrest to which the feet are nailed." 8. The Five golden rings in the Christmas Carol "The Twelve Days Of Christmas" may have originally referred to pheasants, rather than jewelry, so that the sequence of birds is uninterrupted. 9. In June 2016, the Royal Canadian Mounted Police seized one kilogram of carfentanil shipped from China in a box labeled "printer accessories". The shipment contained 50 million lethal doses of the drug, more than enough to wipe out the entire population of the country. 10. In the 1946 movie It's A Wonderful Life when the pharmacist hits young George Baily (Bob Anderson) in anger and blood comes out of the child's ear, that was not a special effect. The pharmacist really smacked him so hard that the child's ear started bleeding. Iran isn't the name of a government entity. It's simply how the Persian people say the name of their country in Farsi (Iran's Official language) "Iran" is Farsi for "Persia" (Greek form) and they simply wanted people to stop using the Greek form. 12. S.S. Eastland became too top heavy, capsized and killed 846 people after adding lifeboats to meet federal requirements after the Titanic sunk. 13. The Japanese words for wrist and ankle literally translate into "hand neck" and "foot neck". 14. Dickens' A Christmas Carol is largely responsible for modern Christmas celebrations. 15. The song 'Die Eier Von Satan' by Tool band is just a cookie recipe read very aggressively auf Duetsche. Christmas was banned in Boston from 1659 to 1681. 17. Ryan's Rule is a medical precedent in Queensland where, if a person feels their medical concerns are not being taken seriously, they can request a re-evaluation. This rule came about after a 3-year-old child died of a bacterial infection after a hospital doctor declined to perform blood tests. 18. Maroon 5 was banned from China after keyboardist Jesse Carmichael wished the Dalai Lama of Tibet a happy birthday on Twitter. 19. The oldest mummies in the world are turning into black slime. Over 100 Chinchorro mummies found near the Atacama Desert in Chile are turning gelatinous due to bacterial growth associated with increasing humidity. The mummies date to ~5000 B.C. 20. In order to circumvent a ban on shorts, Swedish male train drivers have started wearing skirts to work. 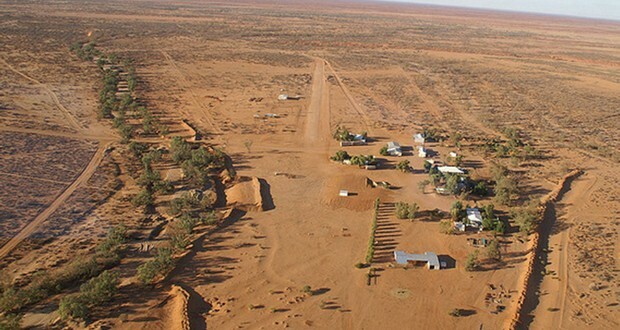 Australia's largest cattle ranch (Anna Creek Station) is slightly larger than Israel. 22. Scorsese's Wolf of Wall Street was funded by Riza Aziz who diverted $155 million from Malaysian wealth fund 1MDB economic development company. In addition, his step-father (Prime Minister Najib Razak) channeled $700 million into his personal account. 1MDB has no company address and was issued a $3 billion bond by Goldman Sachs. 23. Surveyors have found that the clock tower at the Palace of Westminster (Big Ben) has developed a tilt. Experts say even though the tilt is visible to the naked eye, at its current speed, it would take some 4,000 years to reach the angle of the Leaning Tower of PISA. 24. The tradition of putting Christmas lights up outside started in Denver, Colorado on Christmas Eve, 1914. D.D. Sturgeon, the founder of Sturgeon Electric, wanted to give his ill son some Christmas joy, so he wrapped his pine trees with electric bulbs, which were dipped in red and green paint. 25. Our weeks have 7 days because the ancient Babylonians had one day for each known celestial body: the Sun, Moon, Mars, Mercury, Jupiter, Venus, and Saturn.